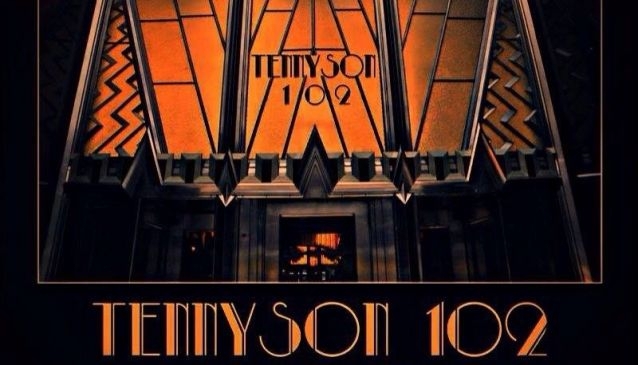 Tennyson 102 is a nightclub full of glamour and elegance located in the fanciest district of Mexico City, with a great concept and fabulous Gatsby-style decoration. This completely renovated club is not a huge venue, as it is more thought to be an exclusive and cozy place with the capacity to host of 500 people. It has a wonderful VIP zone. It organizes different shows to entertain the sophisticated costumers, such as fashion shows, catwalks, DJ's performances, etc. With its chic attractive style and its updated music and oldies hits, this nightclub welcomes the strictest party people of the city.